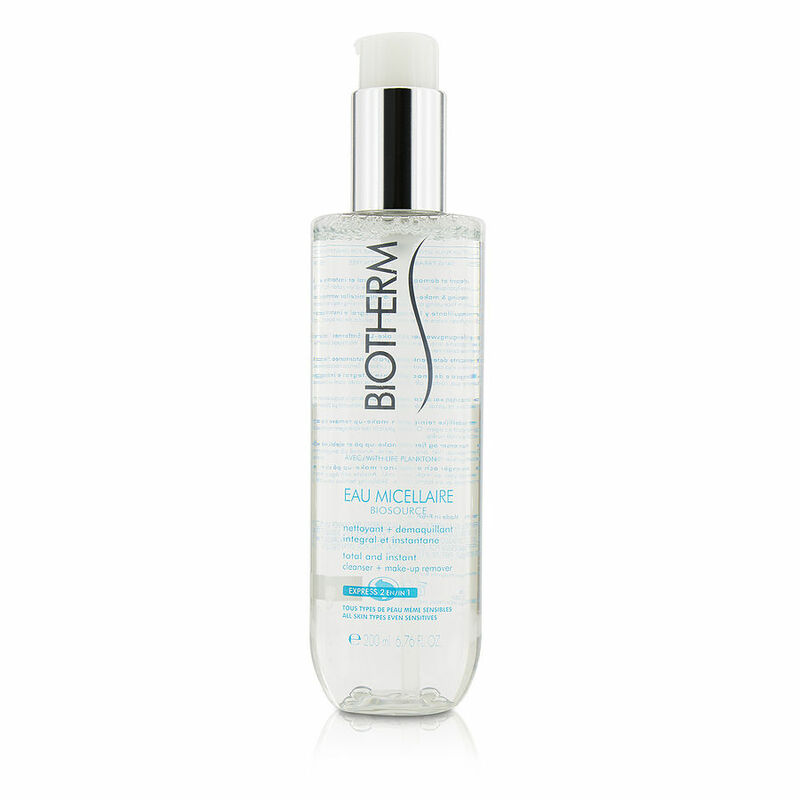 Biotherm Biosource micellar water. I have been using it for few years then switched to Bioderma. Now back to this one. It works OK for removing face make up and it irritates my eyes when even no mascara is on.